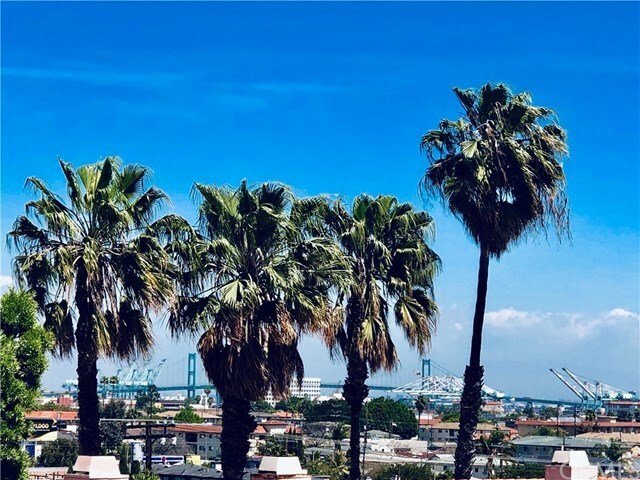 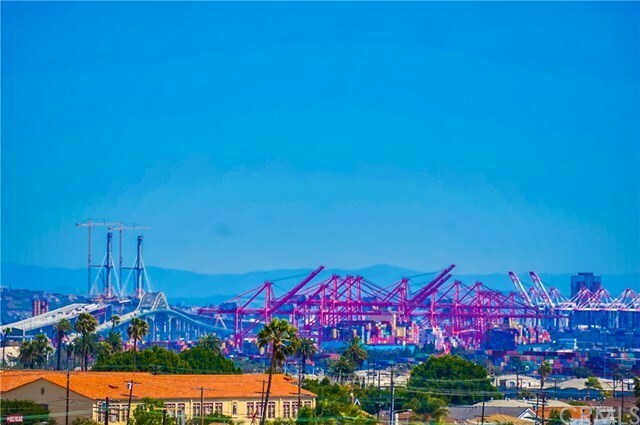 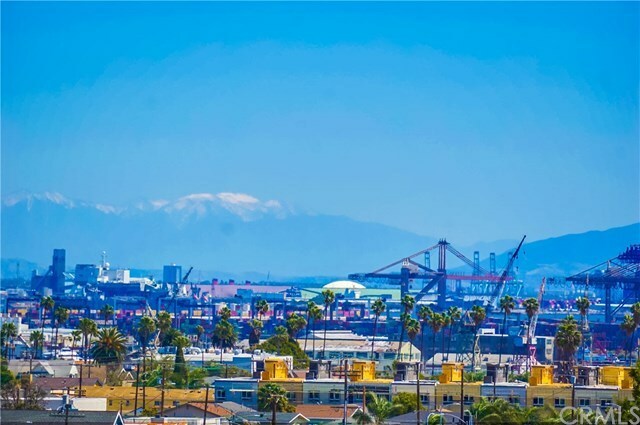 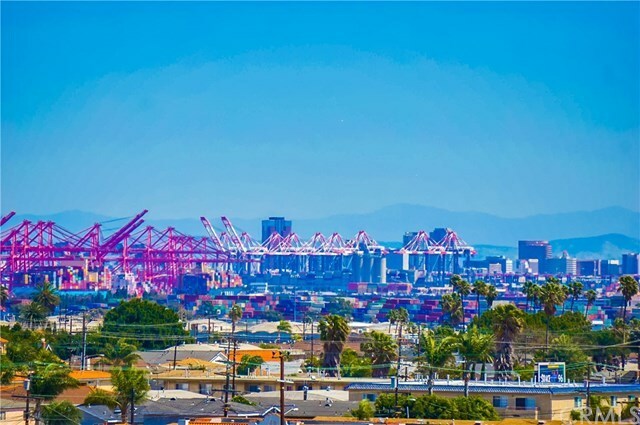 Wonderful opportunity to own a condo with a beautiful view of the Vincent Thomas Bridge. 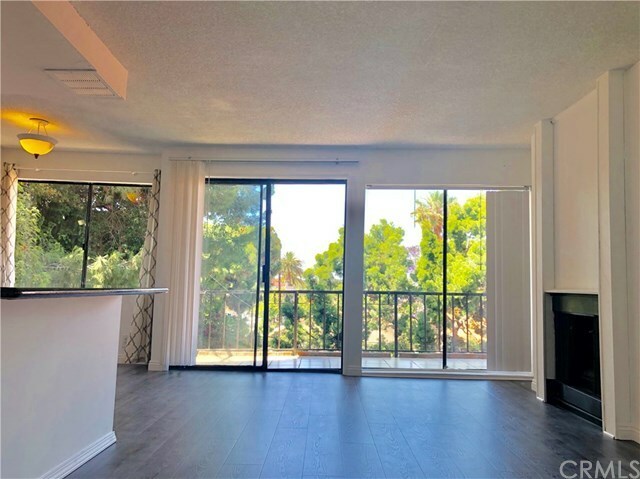 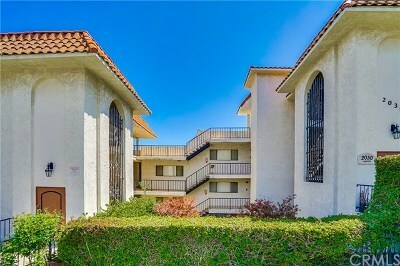 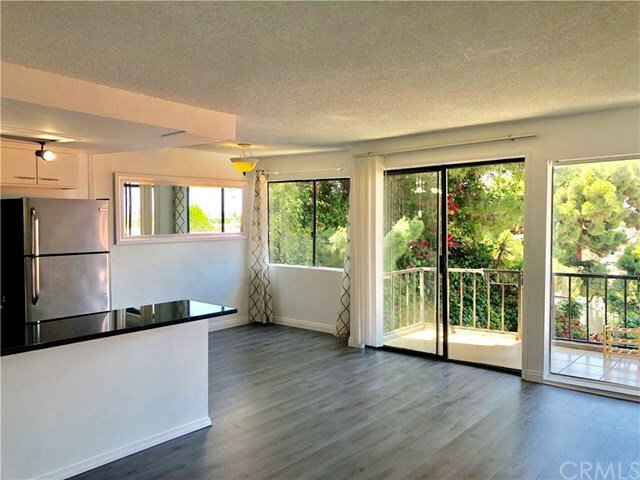 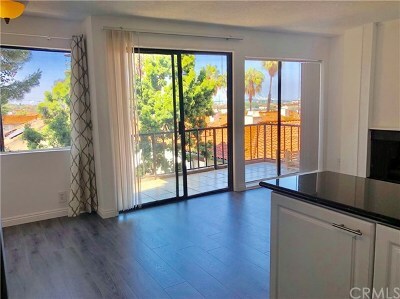 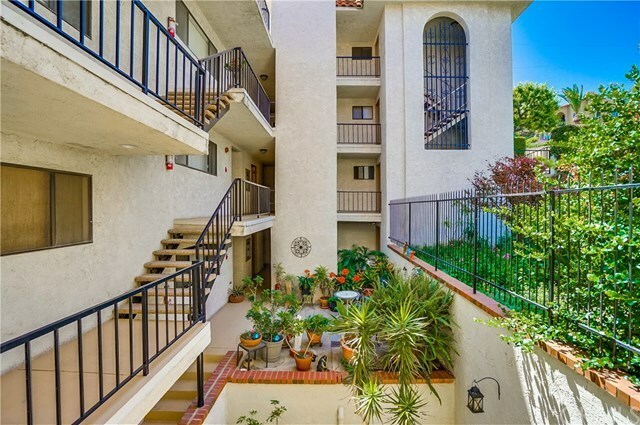 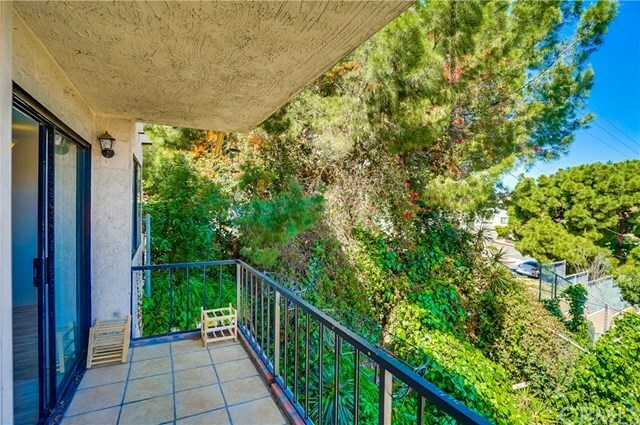 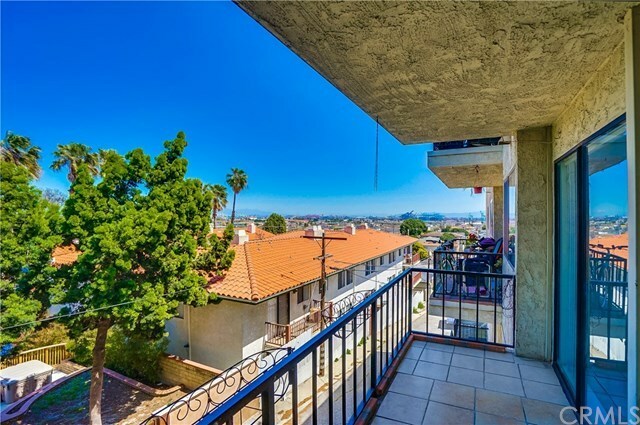 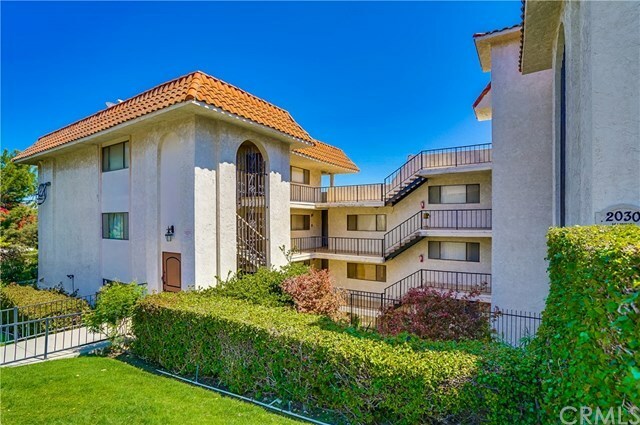 Located in the Vista Del Oro area of San Pedro, this 1 bedroom, 1 bath corner unit condo is ideal for all buyers. 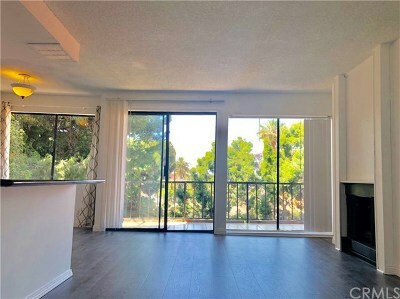 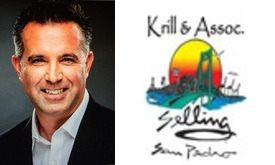 Perfect for a first time home buyer looking to get into the area or a retiree looking to downsize and stay near the ocean. 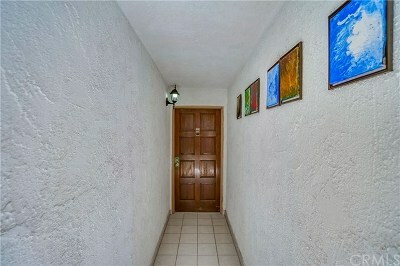 Open floor plan provides excellent lighting and a spacious feel throughout. Kitchen area features granite countertops and an abundant amount of cabinet space. 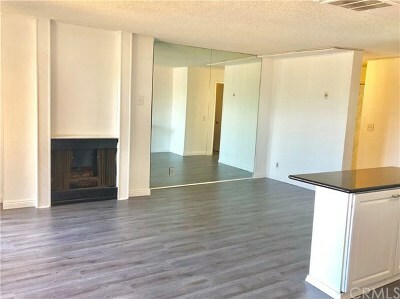 Living area includes a fireplace and sliding glass door for balcony access so you to enjoy the city lights at night. 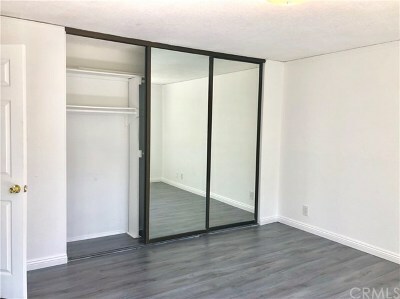 Bedroom boasts a nicely sized closet with plenty of space for storage. 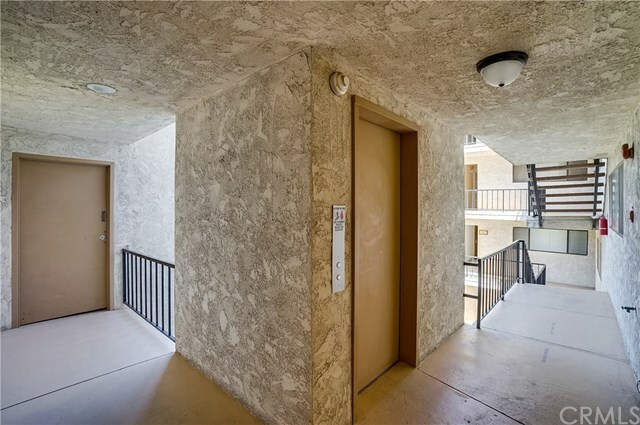 Gated garage comes with 1 parking space, additional storage unit and convenient elevator access to the unit. 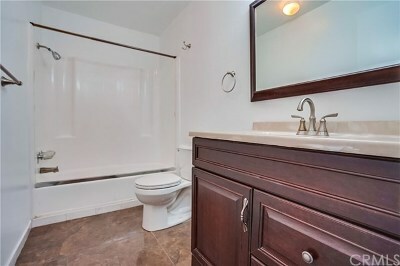 This one checks all the boxes!